Did you know that the bookmark with tassel can be customized with options such as a monogram, making it the ideal gift for book lovers? This is one of the most popular items in our catalog, especially among those who love to read. 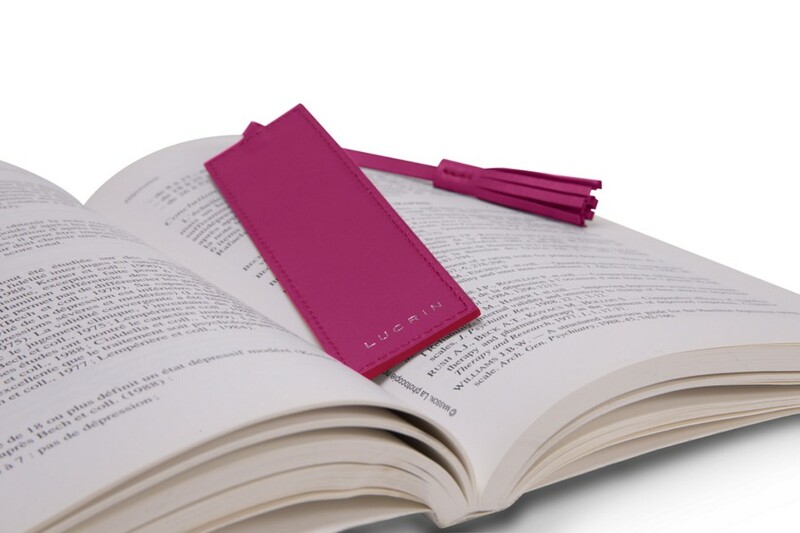 Lucrin presents the leather bookmark with strap and tassel. 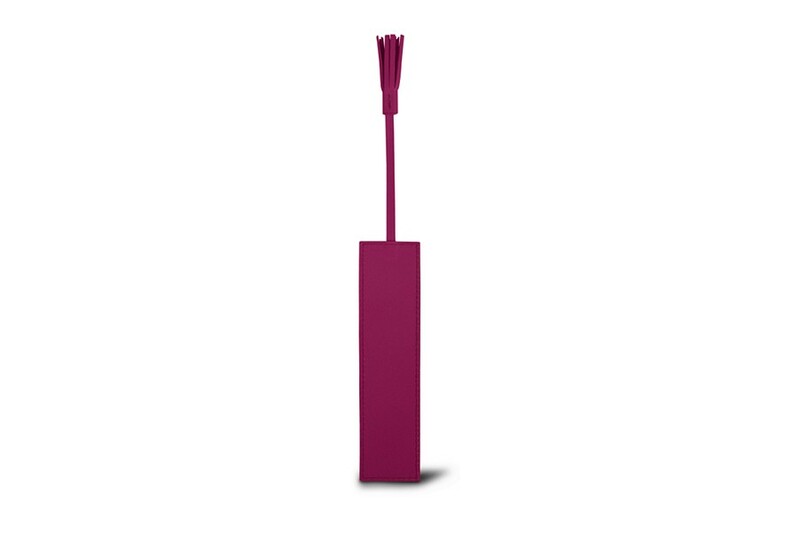 With its semi-rigid construction, this bookmark works with any book, from hardcover to paperback. If you are searching for the perfect gift for the book lovers in your life, here is one that is both beautiful and practical.